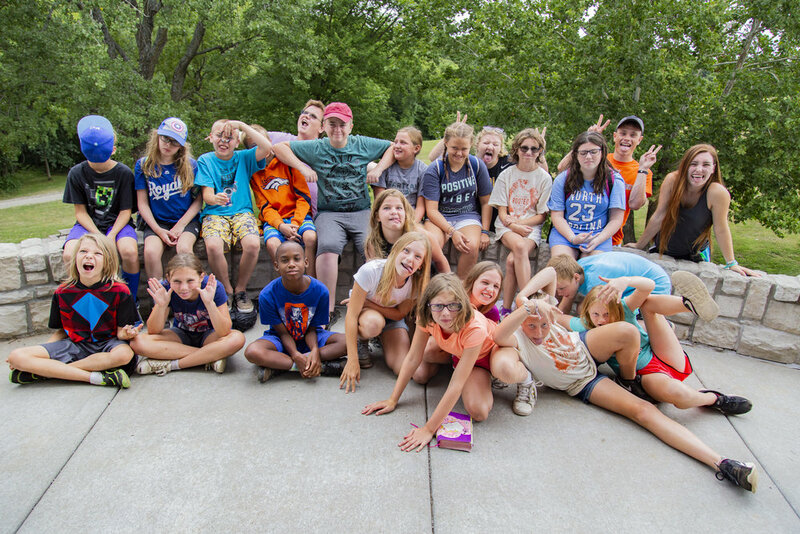 This week has been a BLAST with Hydro Camp! On Monday we got to do archery and the campers chased the counselors around in the water at pool time. Tonight we got to take part in Grand Fam, where all of the camp groups came together to play a game with shaving cream, water balloons, and a bunch of other fun stuff. 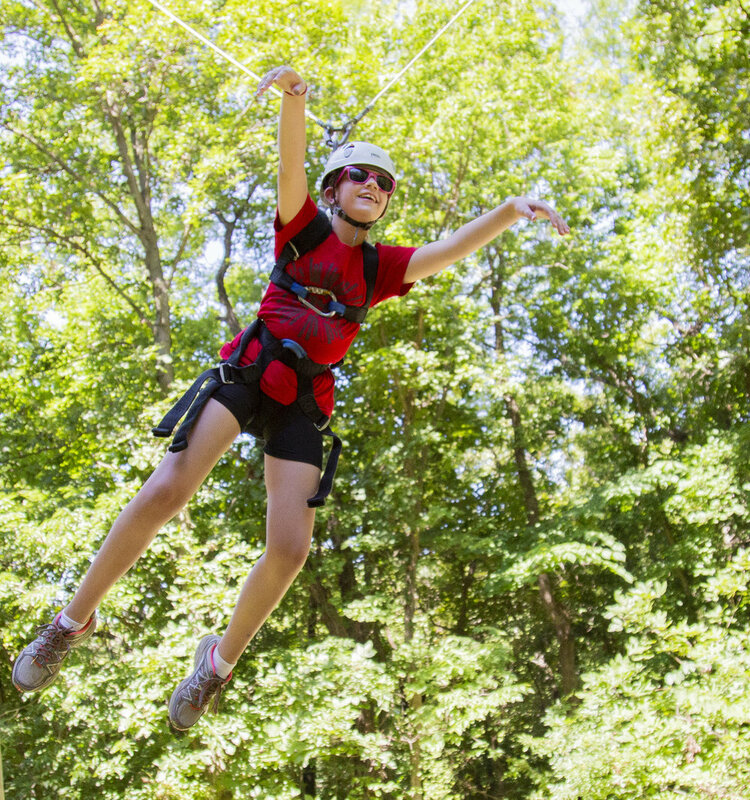 Every one of your Hydro camper had a smile on their face when they got to do the giant swing at the high ropes course. Afterwards at vespers, we sang a lot of fun songs and many of the campers had really good answers to questions about Jesus, which shows that they are also learning a lot in Morning Watch. This has been such a fun week, and we are all ecstatic to see what God has in store for the rest of our time here.